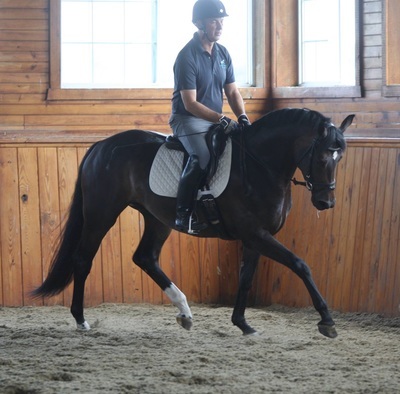 Touch of Class is an awesome type with a super hind leg and a front end to match. She has a very fun personality that will brighten anyone's day. 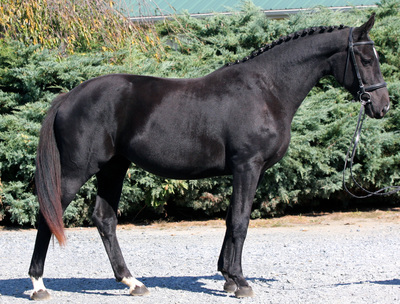 She placed 4th in a very competitive 2 year old filly class at Dressage at Devon. In foal to Rosenthal for 2018! 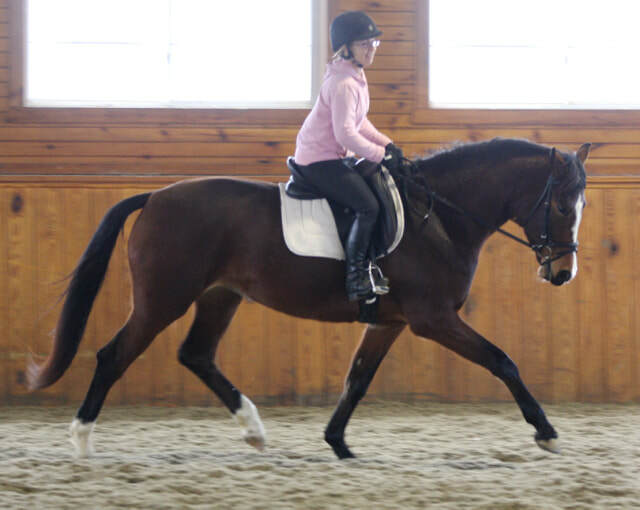 C'est La Vie is a beautiful mare with a lovely swing to her gaits and an excellent hind leg. 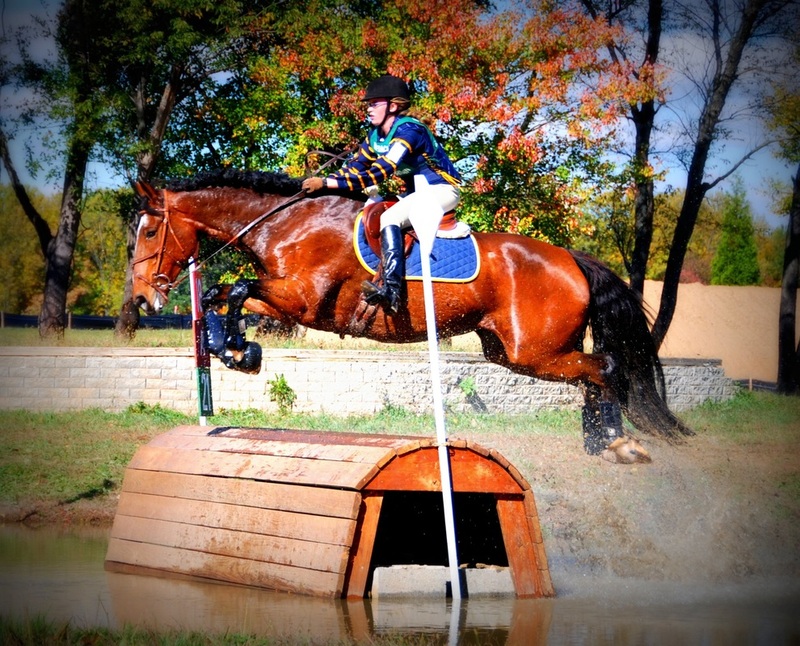 She competed through training level eventing. In foal to Furst Impression for 2018! 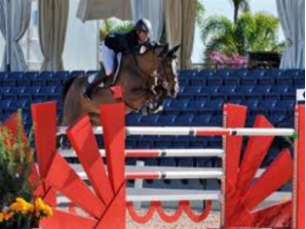 ​Unadonja was successful competitor in the ring up to the small Grand Prix level with Shane Sweenam. 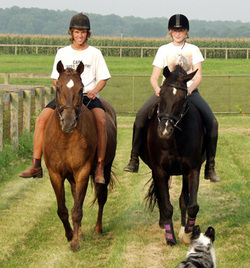 Unadonja was a top speed horse who excelled from her nimble, careful technique earning numerous top placings in her career. 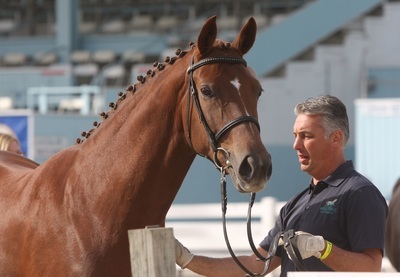 Unadonja is the dam of "Zinedine" Ludger Beerbaum's KWPN stallion by Guidam. 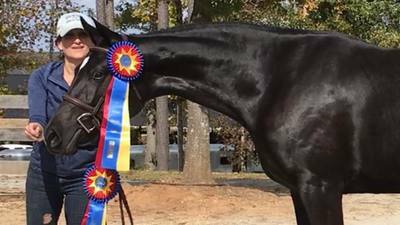 Zinedine sired "Zinedream" the 2016 OS-International Champion Stallion at the Oldenburg Stallion Licensing. 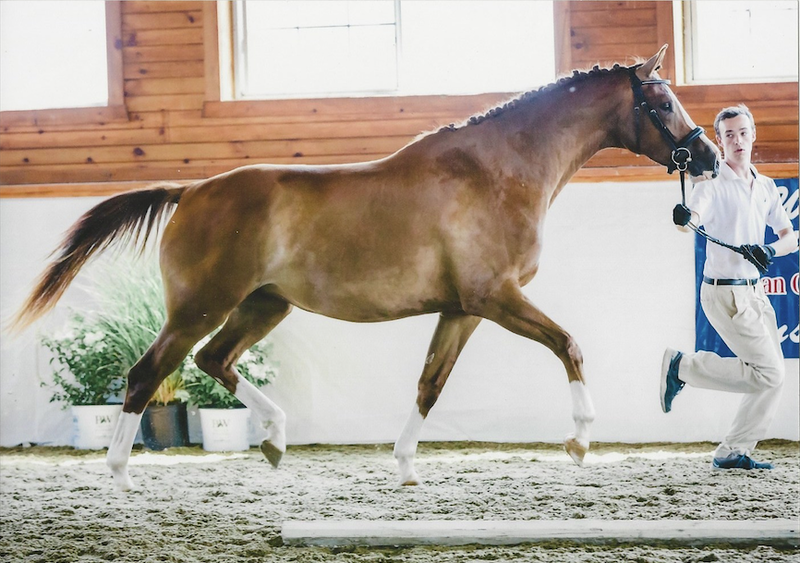 Click here to see "Zinedream"
Annika is a beautiful chestnut mare by Furst Impression. 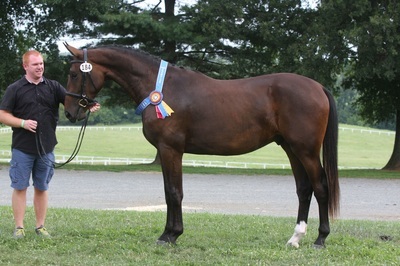 She was the highest scoring GOV Oldenburg mare presented in 2011. Annika produces very typey foals with very good movement. 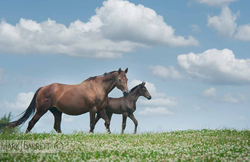 ​In foal to Coeur d' Amour for 2018! Rubintanz is by Rosenthal/Wolkentanz/Borneo. Rubentanz was one of the top inspection mares 2011 for the American Hanoverian Society. 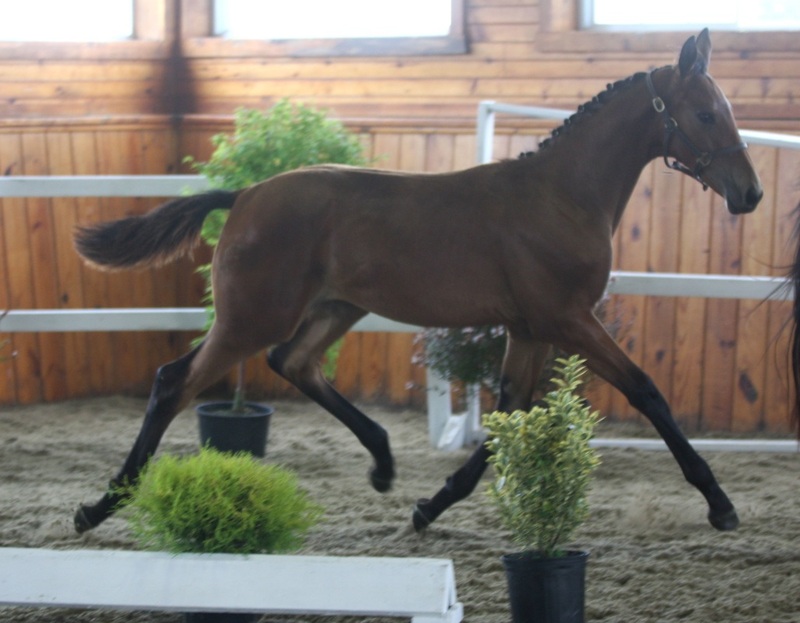 She was champion Non-Hanoverian mare at her Inspection. 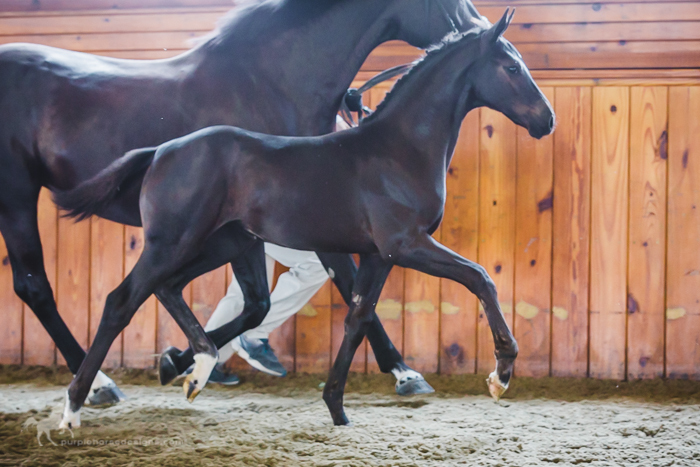 We imported her dam, Wiesentanz from Germany years ago, and it is very special to have one of her offspring by Rosenthal in our broodmare band. Rubintanz has produced two top quality foals by Sinatra Song and we are excited to meet her next foal by Furst Impression. 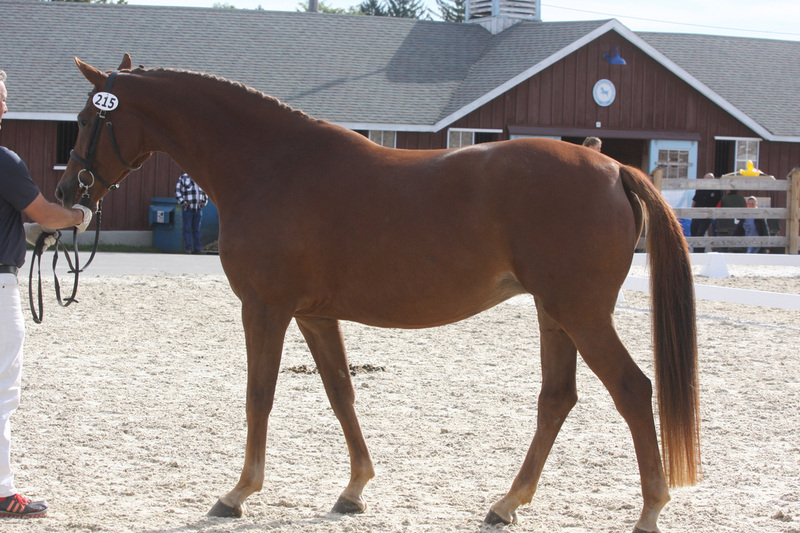 Furstin is a 16.2h chestnut mare by Furst Impression and out of Parabola. 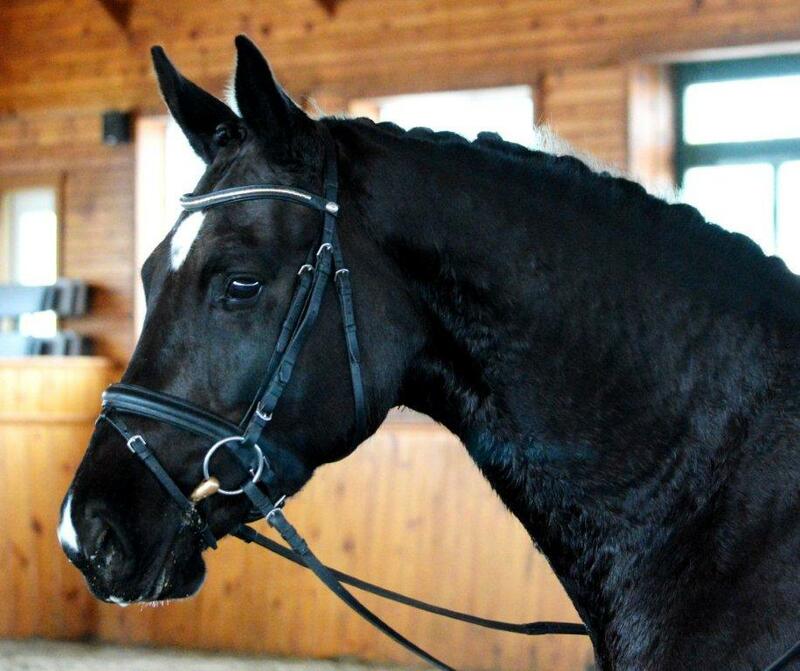 Furstin won the Oldenburg GOV class at Dressage at Devon in 2012 as a two year old. She was also reserve grand champion at the VADA/NOVA breed show that year. 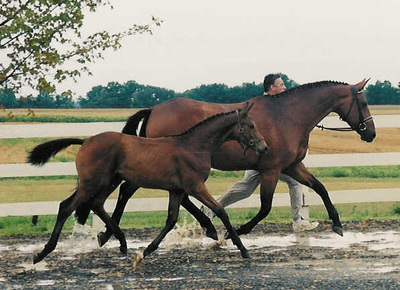 Furstin has an easy- going temperament that she shared with her first foal "Renoir" by Rosenthal. 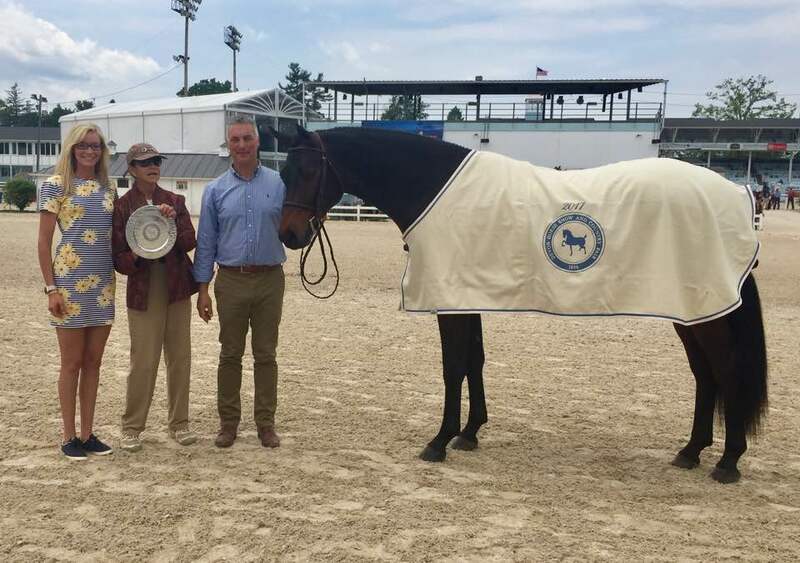 ​Renoir was Best Young Horse at The Devon Horse Show 2017! 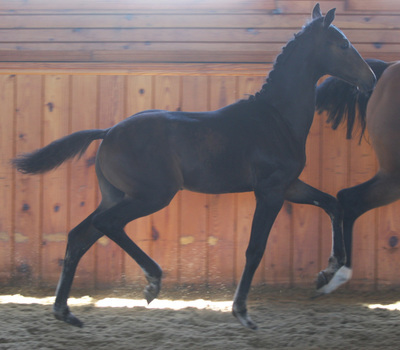 Davinnia is by Davignport and out of our foundation mare, Wishful. Davinnia has turned out to be just as good as her mother at producing winning foals and successful offspring. 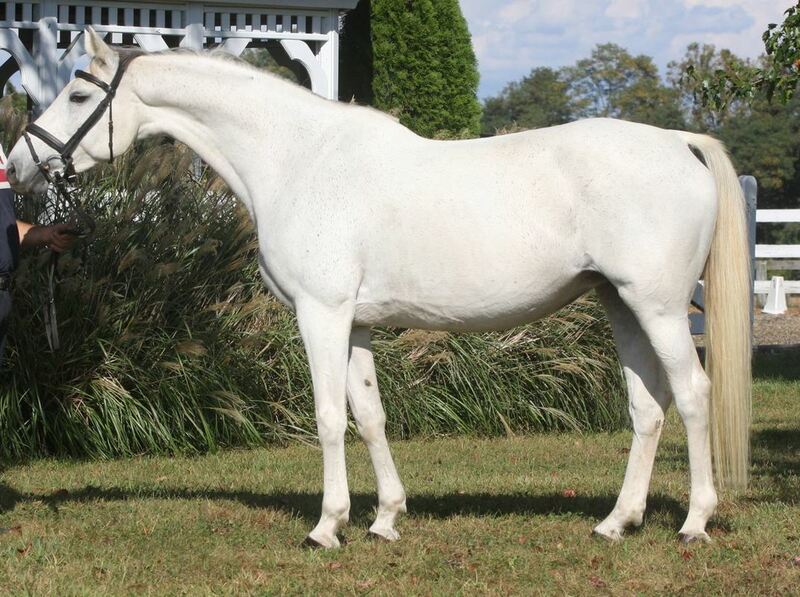 Her first colt, "Soulja Boy," was Grand Champion at Morven Park and she was Reserve Grand Champion. She is also the Dam of Rosetta that you can see above. 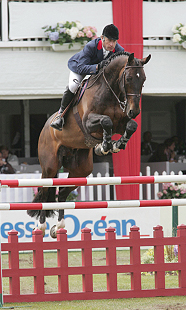 In 2009 she gave us a wonderful stallion prospect by Rosenthal named "Ransome." Davinnia also produced "Solja Girl" who was very successful in 2014 with her owner, Hannah Salazar. Solja Girl and Hannah placed 2nd in the 4 year old test at Dressage at Devon! In foal to Sinatra Song for 2018! 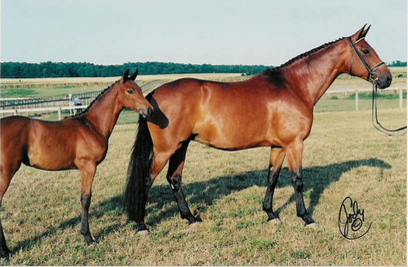 Contessa competed in the jumper ring with an amateur until she began her broodmare career here at HPH. Contessa produces stunning babies that are sensible and quiet. 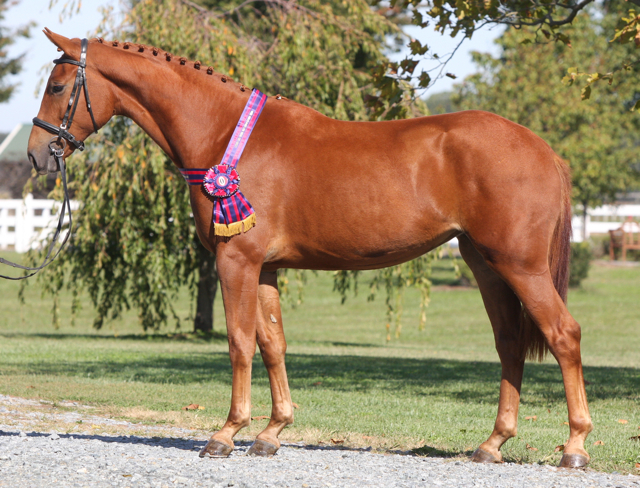 Her filly "Fifty Shades" by Furst Impression was High Score for the young Horse Show Series in 2014. 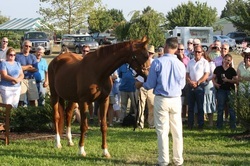 Her colt, "Red Moon" by Rosenthal was named a foal of distinction as well as a stallion prospect and a premium at her GOV Inspection. 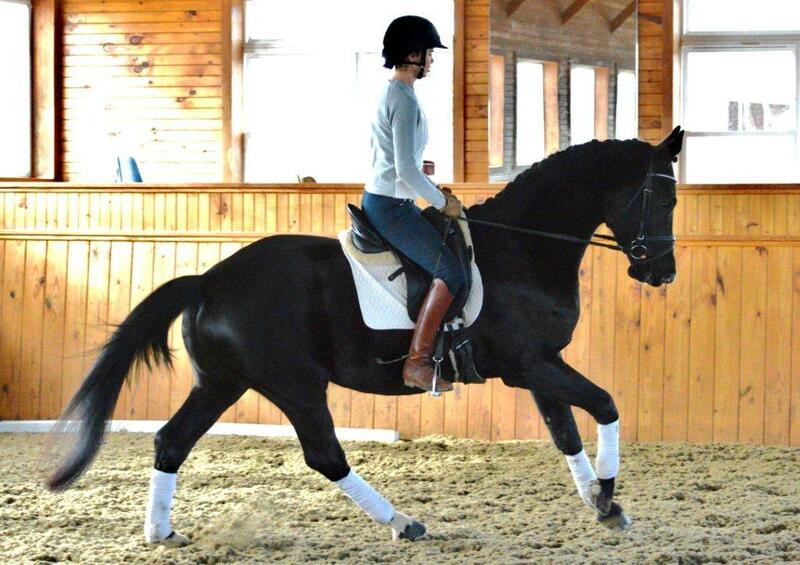 Mona is a 2005 black mare imported from Germany. 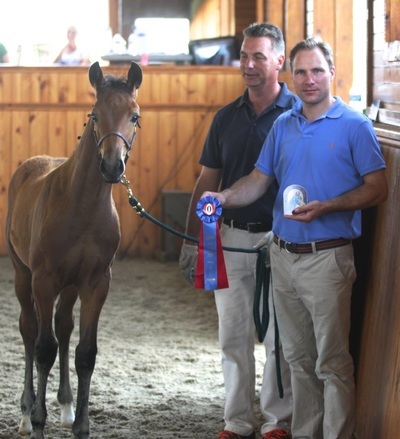 She has always produces quality foals that win in the show ring. Tonka evented very successfully at the preliminary level with Larissa. 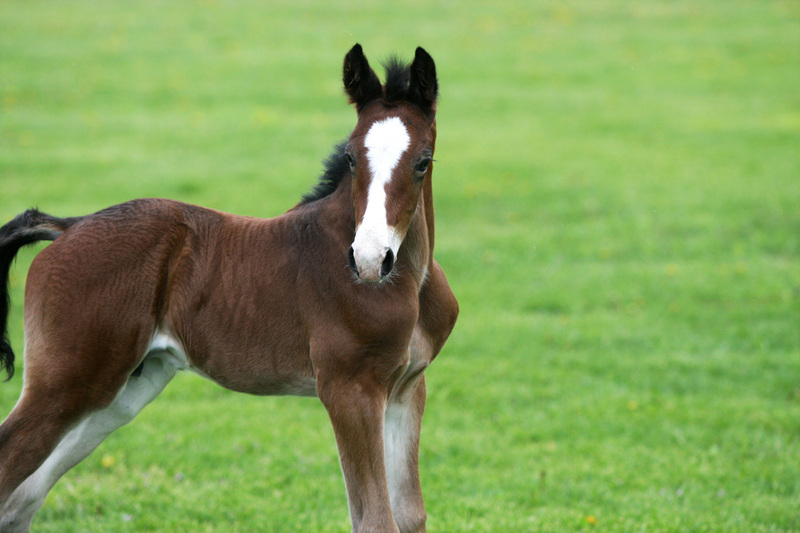 Tonka has had one colt and one filly so far. 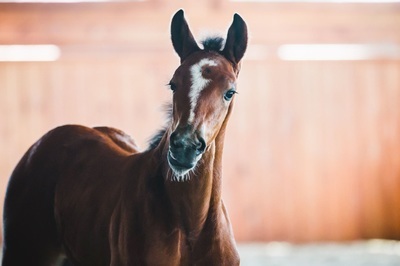 Her colt, by Coeur d' Amour "Chesapeake" is coming two in April. Can hardly wait to ride him next year! 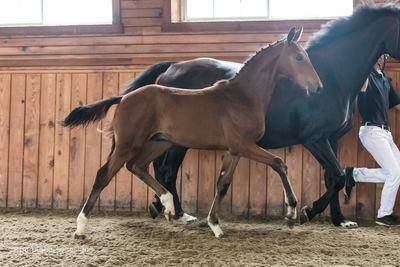 In 2015 Tonka had a beautiful filly by Balta'czar. "Moonie" is a spitting image of her mom. "Lol" is a stunning mare by Rosenthal. 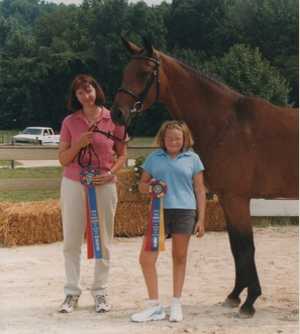 "Glucky" was Reserve Champion Hanoverian mare of 2002 and USDF H,O,Y, 2002. She was Grand Champion under Hilda Guerny with an overall score of 85%. This mare has proven to be one of High Point's best producers. The list of her successful offspring is miles long!